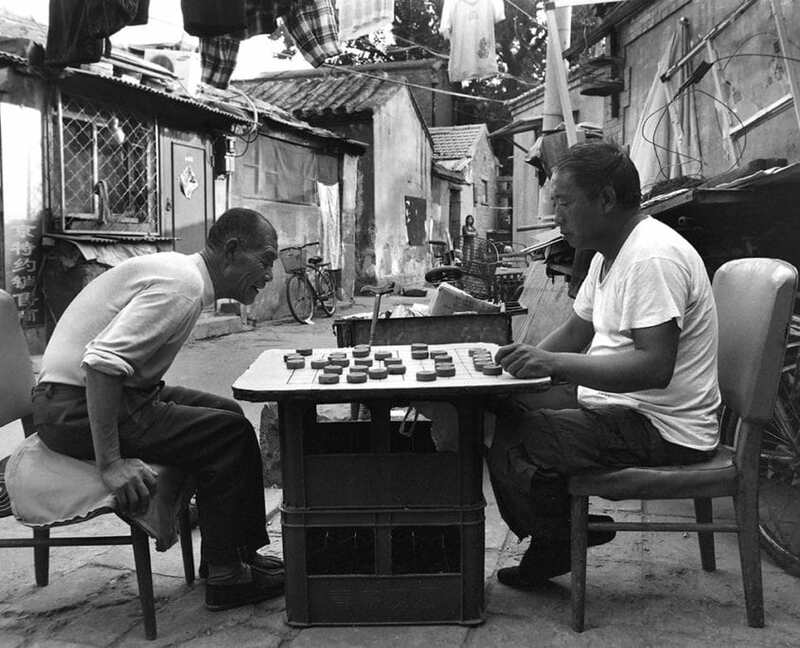 In 1984 Mr. Jia Yong started photographing the life in a Hutong in Beijing. 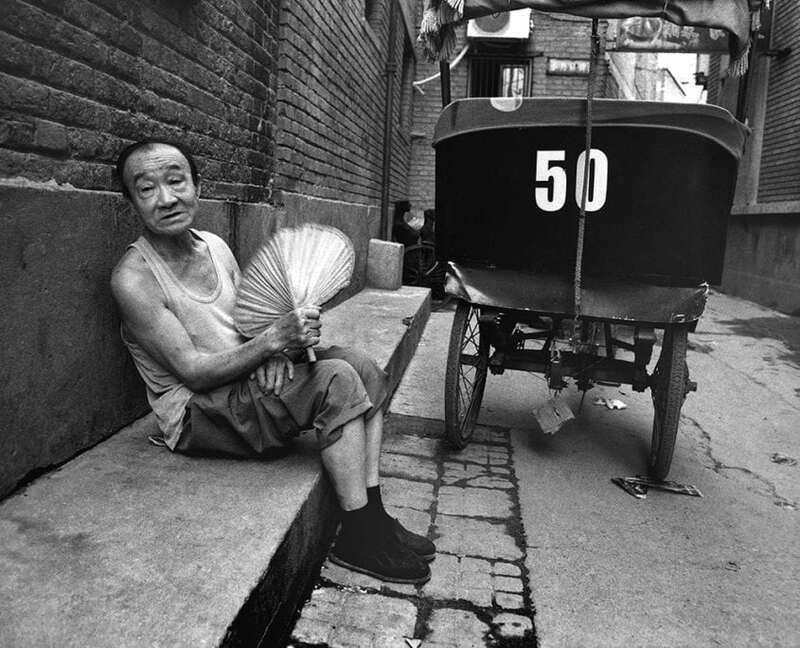 So far he has organized the 5th photo competition “Charming Dashanlan” capturing the change in a Hutong since 2010. He also organized the 6th “Love Beijing International Photo exhibition” so far. 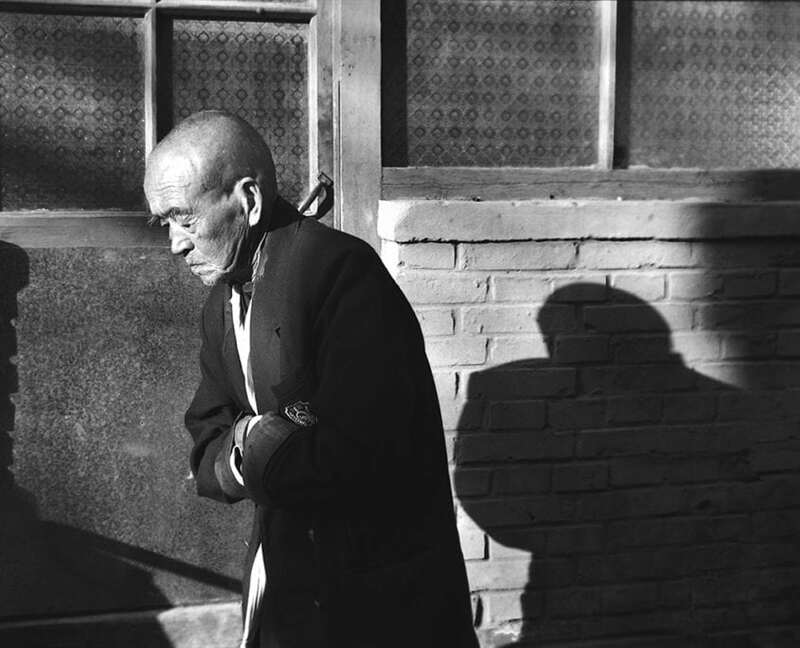 2015 his solo exhibition “Beijing Hutong” was shown at the Beijing International Photography Week in the Long Shadow Gallery. Jia Yong, born in June 1963 in Beijing, loves fine arts, sports and photography ever since his childhood. He joined the weightlifting team under the Beijing Municipal Sports-work Brigade in 1979, and retired in 1984. Then, he moved to Beijing Cloisonné Factory of the Beijing Arts and Crafts Corporation. In 1987, he started his private business of 11 photography studio.